It’s an incredibly exciting time to be a macOS user, with Apple’s upcoming Marzipan technology set to make porting iPad apps to the Mac easier than ever. And it seems some of the first iOS apps on their way to the desktop will be Music, Podcasts, and TV. iOS developer Steve Troughton-Smith recently predicted that these apps would make their way to macOS based on evidence he had uncovered. 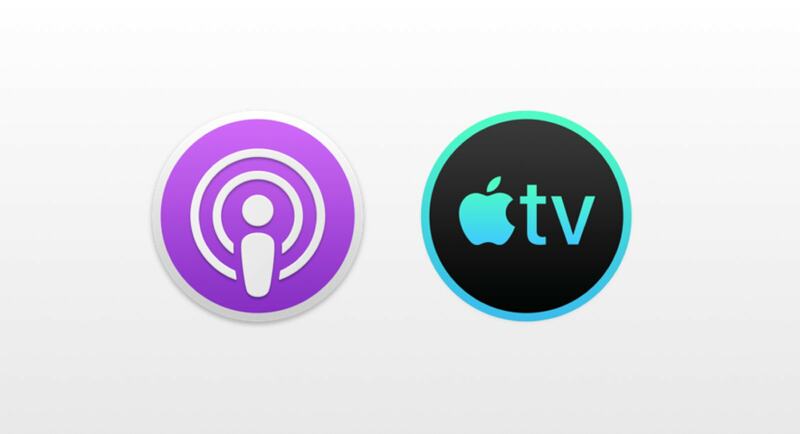 Now a new report corroborates that with our first look at the macOS icons for Podcasts and TV. The new icons are similar to those on iOS, but they’re circular instead of rounded squares. They were first published by 9to5Mac, which cites sources “familiar with the development” who say these apps will arrive this year. They also claim the Podcasts and TV apps will be accompanied by a standalone Music app, and a redesigned Books app. All are expected to be based on the iOS versions and will use UIKit. “The new Books app will have a sidebar similar to the News app on the Mac, it will also feature a narrower title bar with different tabs for the Library, Book Store, and Audiobook Store,” the report reads. Apple, during its “show time” event in March, already confirmed a TV app is coming to macOS. This led fans to wonder whether some of its other iOS apps might follow, and now it seems likely at least four are planned for the next major update to the Mac. 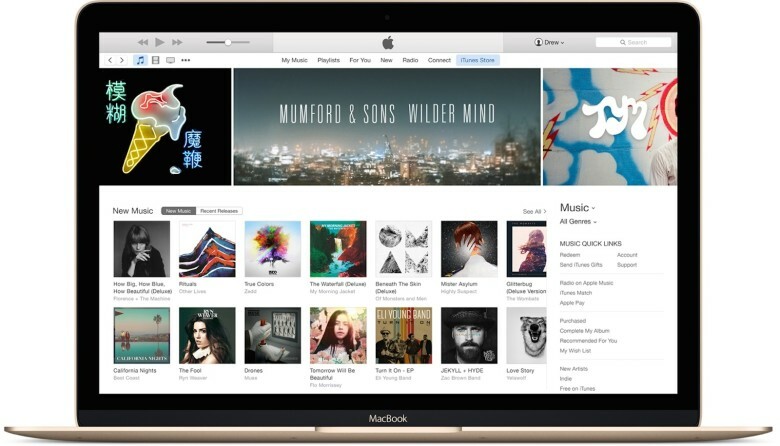 You might assume iTunes as we know it will be killed off at the same time, but it is expected to stick around for now — mostly as a way to sync older iOS devices with a Mac.